Arsenal's in-form winger Theo Walcott has been snapped up by almost 500,000 new owners in the last two Gameweeks, who now face an anxious wait ahead of the Gameweek 10 teamsheets. Walcott will undergo a late fitness test after sustaining a minor hamstring problem ahead of Arsenal's trip to Sunderland. Alex Oxlade-Chamberlain (£5.8m) - who scored both goals in a midweek EFL Cup win over Reading - could now start on the Gunners' right flank in Walcott's absence. Nacho Monreal (£6.0m) and Santi Cazorla (£7.3m) are also injury concerns, while fit-again pair Aaron Ramsey (£7.6m) and Olivier Giroud (£8.8m) seem destined for bench roles. Jose Mourinho could be without both his first-choice central defenders for Manchester United's home encounter with Burnley. Eric Bailly (£5.5m) is ruled out for two months and Chris Smalling is also a doubt having missed the midweek EFL Cup derby win over Manchester City. Mourinho could field Daley Blind (£5.7m) and Marcos Rojo (£5.2m) in the heart of his back four, with Luke Shaw (£5.4m) slotting in at left-back. 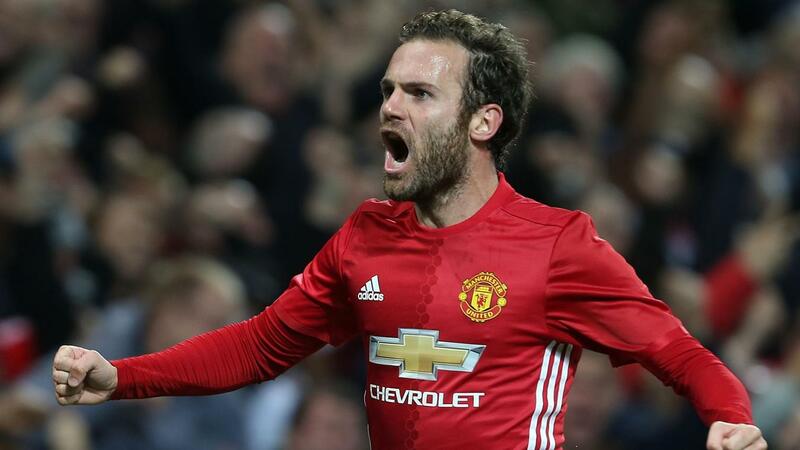 Wednesday's goal hero Juan Mata (£7.4m) is pushing for a start in attack, with Marcus Rashford (£6.9m) and Anthony Martial (£9.3m) both doubts. Sergio Aguero's (£13.0m) 42.9% ownership will be desperate for a first-team recall as Manchester City make their way to West Bromwich Albion. The Argentinian has been utilised as a substitute in three of the last four matches, including Wednesday's EFL Cup defeat. However, with Kevin De Bruyne (£10.7m) still an injury concern, Pep Guardiola will be expected to reinstall Aguero as he looks to end a six-match winless run. The striker has lost more than 86,000 owners in his last two Gameweeks following a total return of only two points over his last three outings. Liverpool will assess the fitness of James Milner (£6.7m) ahead of their trip to Crystal Palace; he failed to train in midweek due to illness. Despite being stationed at left-back, Milner is the second top scoring Reds' midfielder this season, accumulating 48 points via four converted penalties. Toby Alderweireld (£6.4m) remains sidelined as Tottenham Hotspur welcome champions Leicester City to White Hart Lane. Eric Dier (£5.2m) was handed a start in last week's trip to AFC Bournemouth as Mauricio Pochettino's side chalked up their fifth clean sheet of the campaign. He is likely to continue alongside Jan Vertonghen (£5.7m) as the hosts seek to extend a record that has seen them concede only once in four home Premier League fixtures.